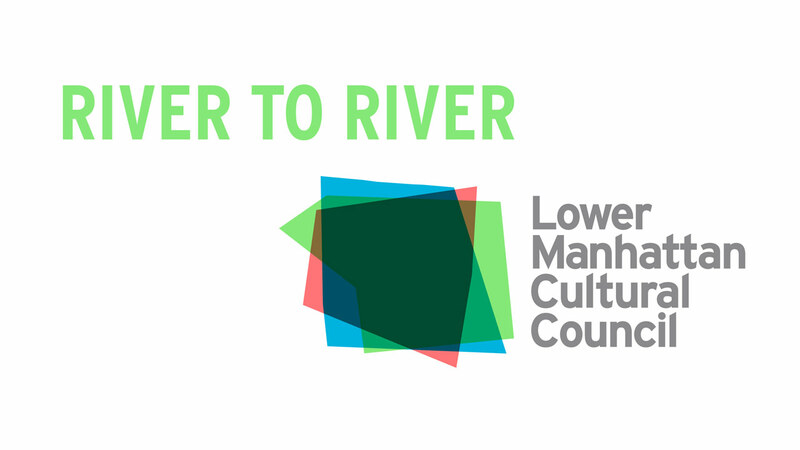 NEW YORK -- Lower Manhattan Cultural Council (LMCC) presents the 15th annual River To River Festival, Downtown NYC's completely free summer arts festival, June 16-26. The 2016 edition presents a diverse collection of dance, music, theater and visual art by both renowned and breakout artists from NYC and beyond. The festival seeks to provide world-class, free summer entertainment and to inspire residents, workers and visitors in the neighborhoods south of Chambers Street by connecting them to the creative process, unique places and each other. For audiences of few to crowds of thousands, River To River provides an intense and rewarding way to experience and discover Lower Manhattan's waterfronts, parks, plazas and history. Much more than just a series of free events, River To River serves as a platform for the arts sector in both nurturing new ideas and extending the life of existing work by inviting artists to create site-responsive versions of premiere performances that translate pieces to public space and alternative sites in new and unexpected ways. Additionally, the spectrum of work represents all stages of the creative process as audiences are encouraged to get closer to artists and their practice through open studios, artist talks and social events. To see the full festival schedule and details of each event, click here.